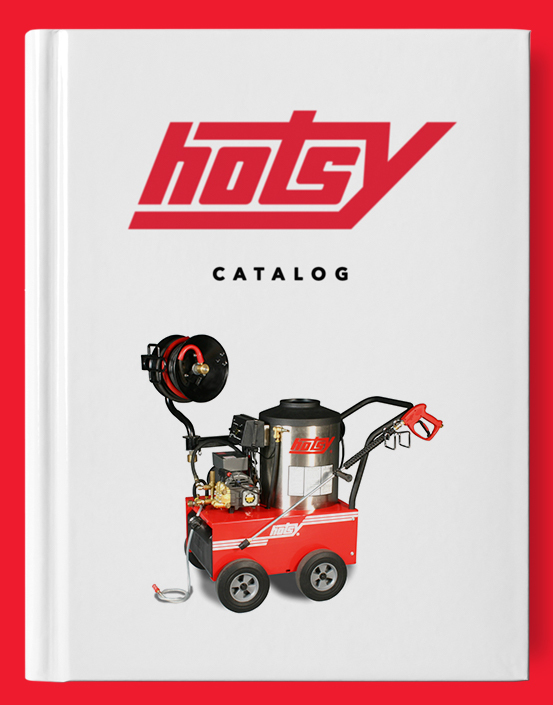 Structron Fiberglass Fixed-Length Brush Handle | Hotsy Equipment Co. 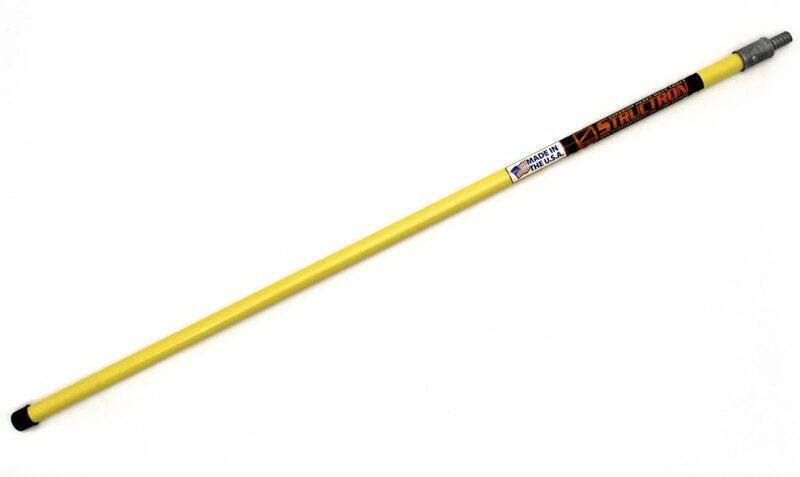 The Structron Fixed-Length Brush Handle is tough, durable and lightweight. The fiberglass construction makes the brush handle safe around electrical hazards and the standard 3/4″ ACME thread fits most brushes, brooms and utility tools.